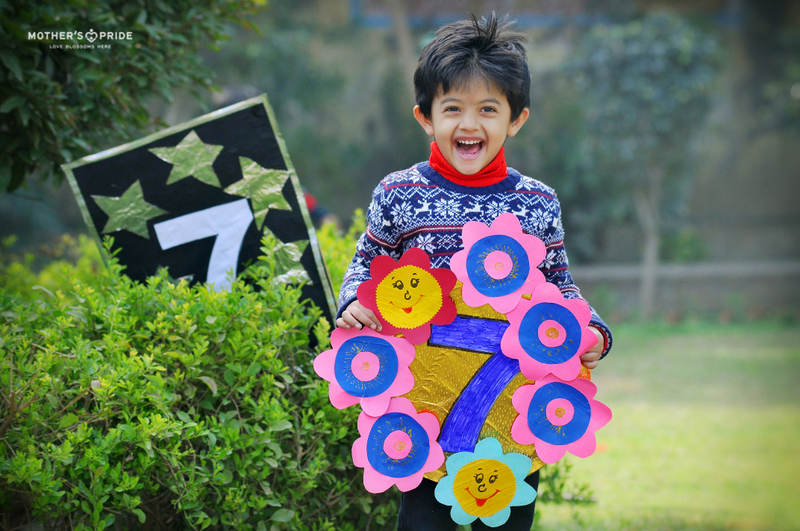 Building a sturdy foundation of mathematics right from an early age is very essential and we at Mother’s Pride, understand this. 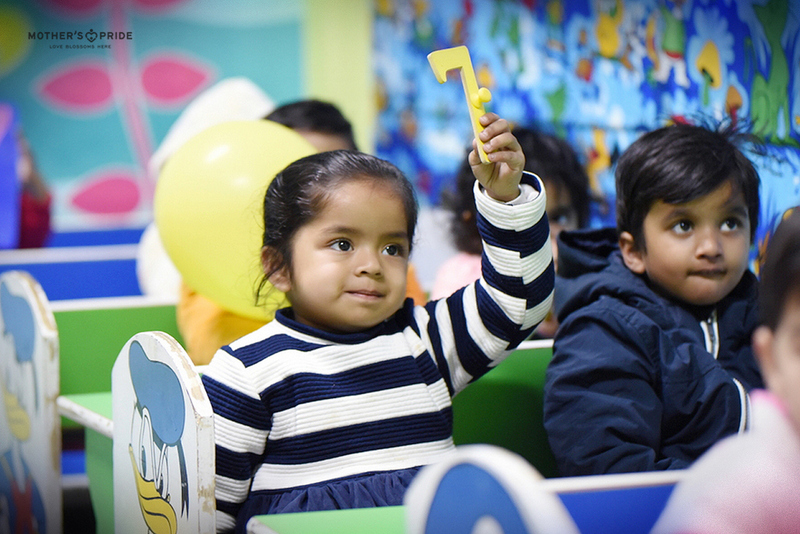 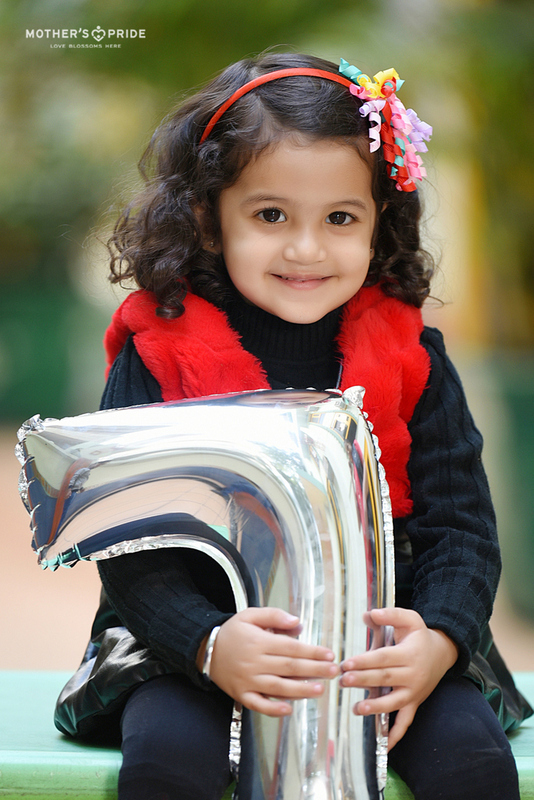 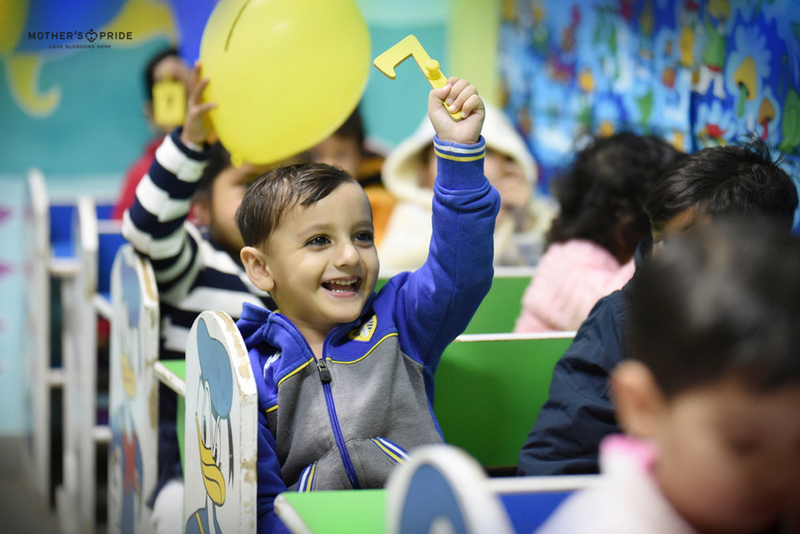 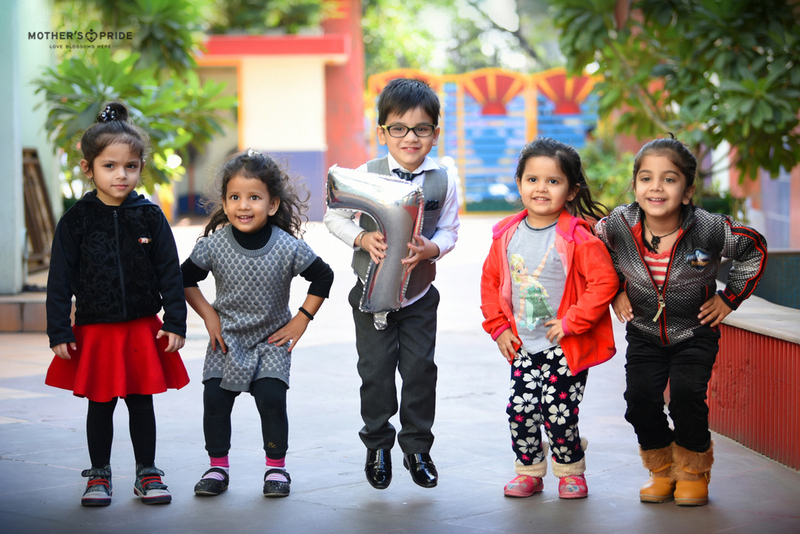 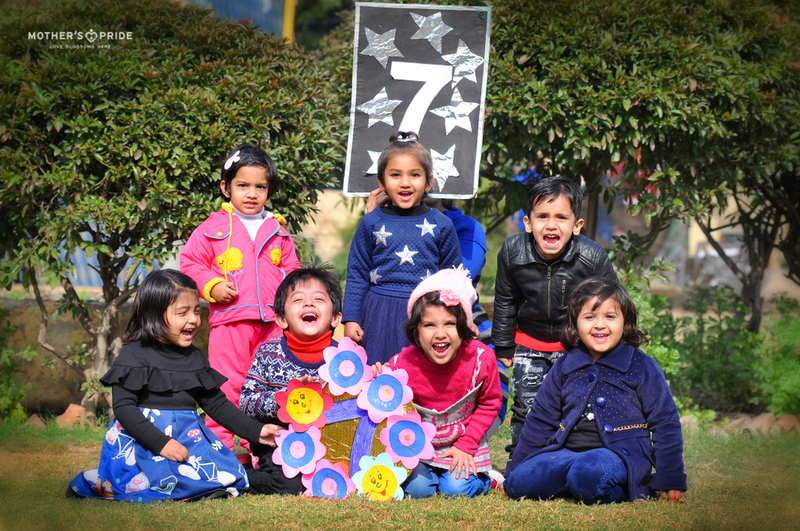 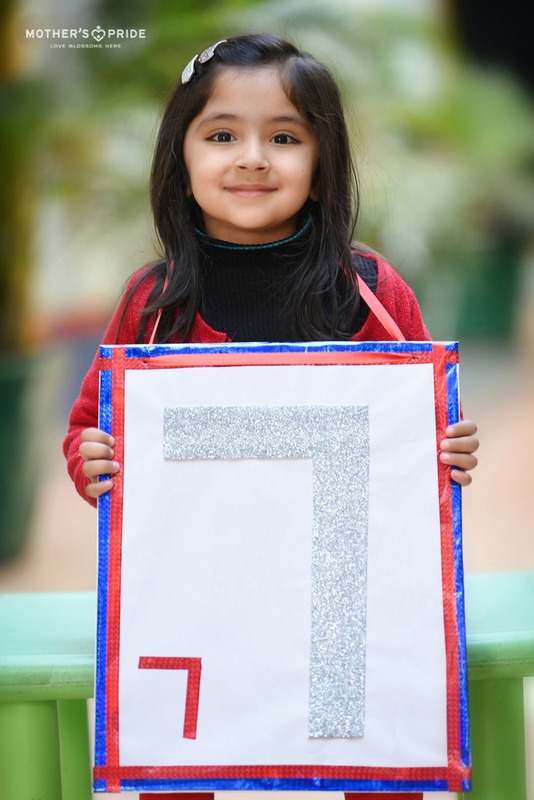 Hence, we gradually introduce numbers to our little bundles of joy through fun-filled activities to teach them numeracy skills and build up their quantitative base. 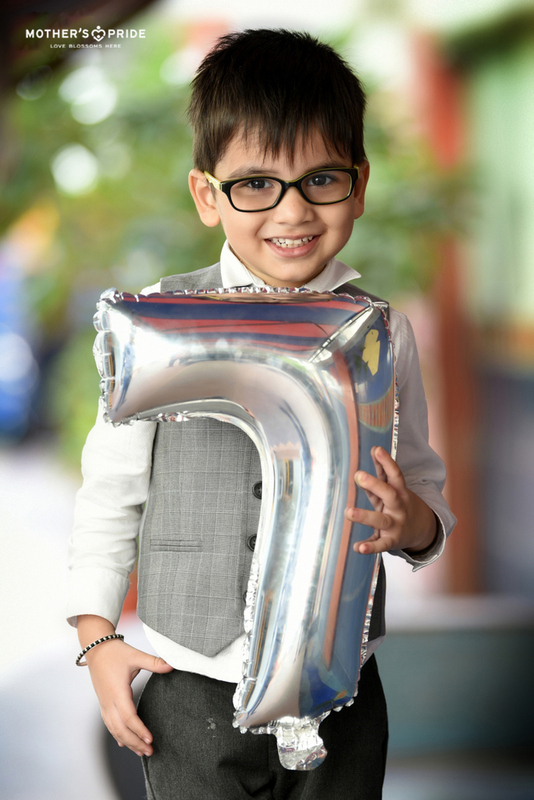 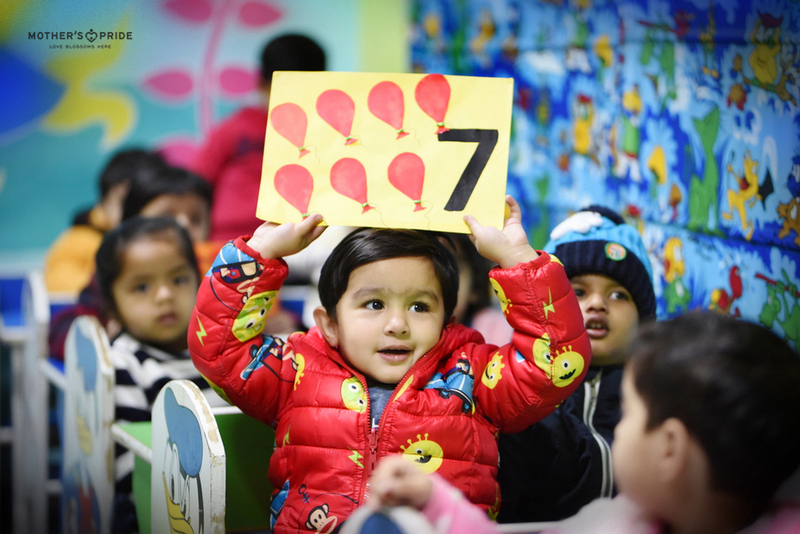 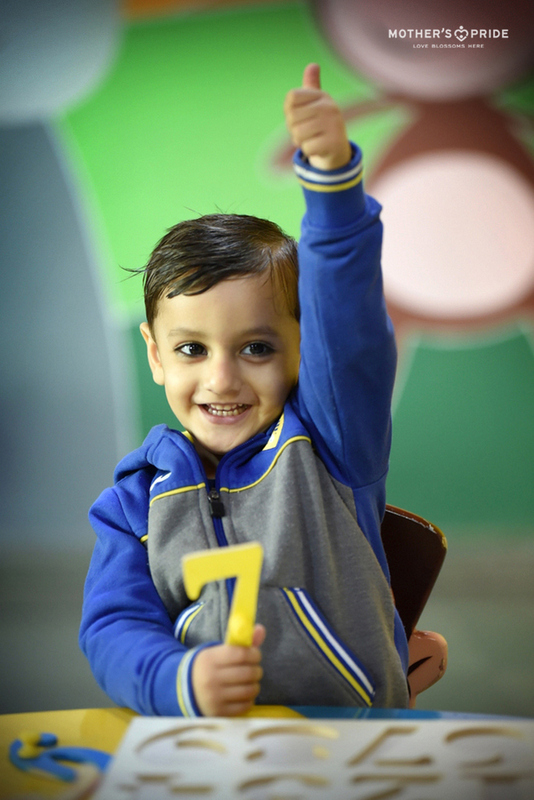 Recently, our Prideens were given an ‘introduction to number 7’, wherein they were taught to identify and count to number 7. 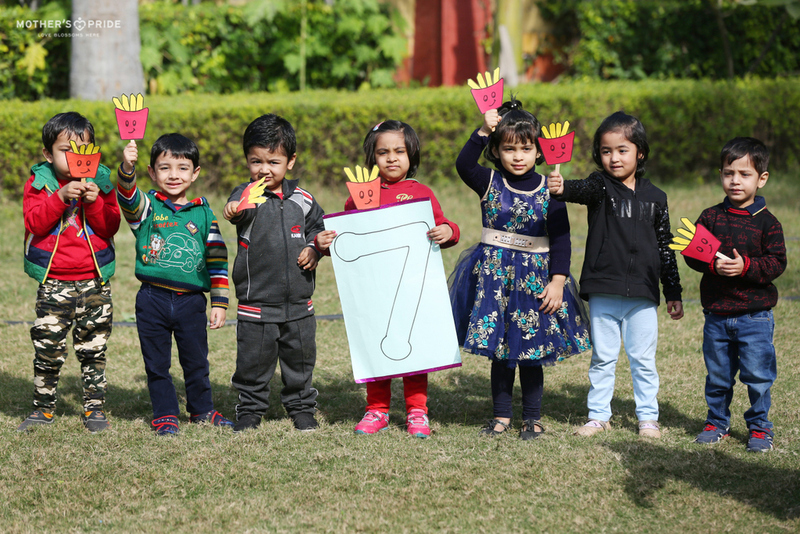 Indulging the tiny tots in yet another classroom learning experience, it was a beautiful day of knowledge for them!